The Haematology Department at Heartlands Hospital is committed to providing continuous quality management to ensure the highest quality and safest service for patients. This quality assurance system is based on the JACIE International Standards (Joint Accreditation Committee of ISCT & EBMT) and the Human Tissue Quality & Safety for Human application Regulations 2007 (as amended). We aim to provide a service that is staffed by trained individuals, which is patient focused and carried out in an environment which is fit for purpose. 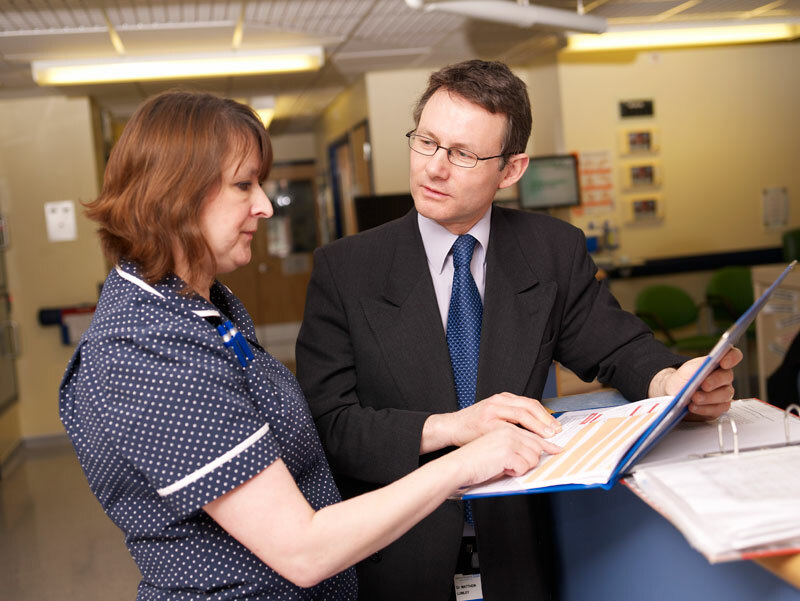 There are a number of threads to our continuous quality management programme, some of which are also covered by the Trusts Clinical Governance programme. The Haematology Department covers both stem cell transplant patients and other non-transplant patients. There is considerable overlap in the generic quality management demands of both patient groups.